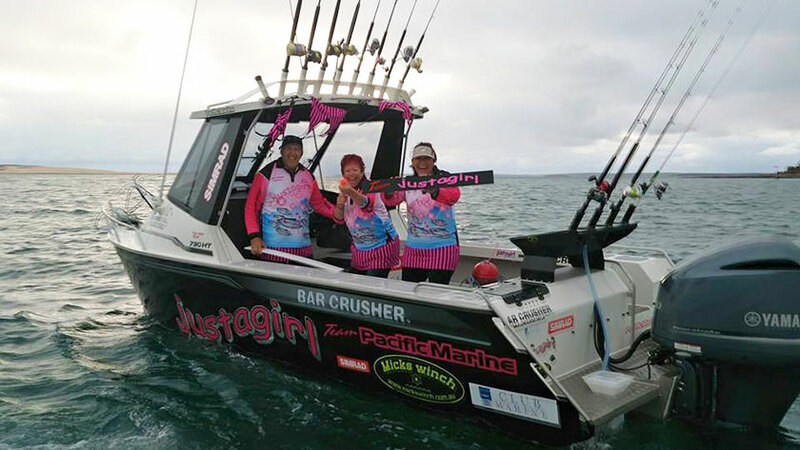 Mother and daughter duo Tracey Tito and Renee Martin – onboard their Bar Crusher 730HT justagirl – scooped the pool at the Game Fishing Club of South Australia’s annual awards night over the weekend. 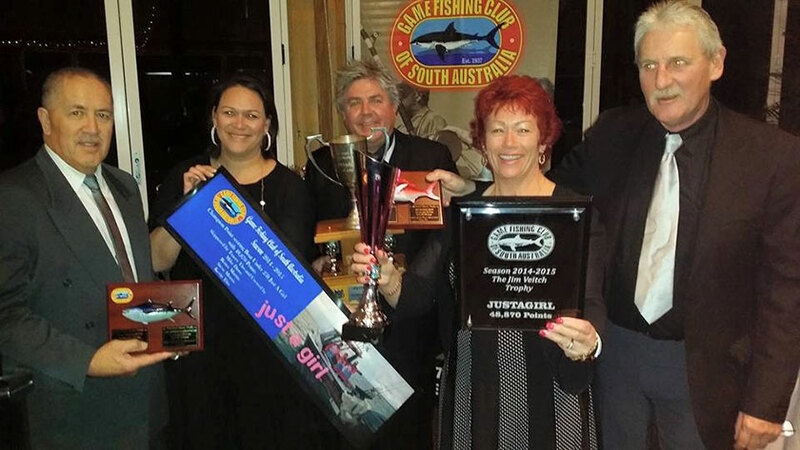 Topping the list of accolades, justagirl took out Champion Boat (under 25ft). Champion tagging lady angler (boat under 25ft).